Each of God's names reveals a wonderful aspect of His nature to meet your deepest needs, comfort you in times of personal tragedy, and release you to new heights of joy. 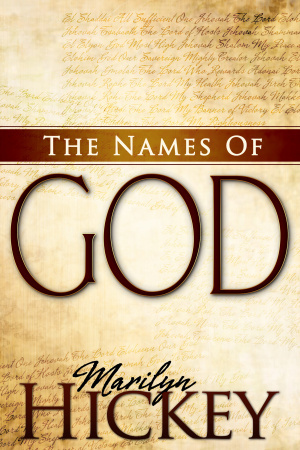 Names Of God by Marilyn Hickey was published by Whitaker House in April 2009 and is our 7093rd best seller. The ISBN for Names Of God is 9781603740869. Be the first to review Names Of God! Got a question? No problem! Just click here to ask us about Names Of God.